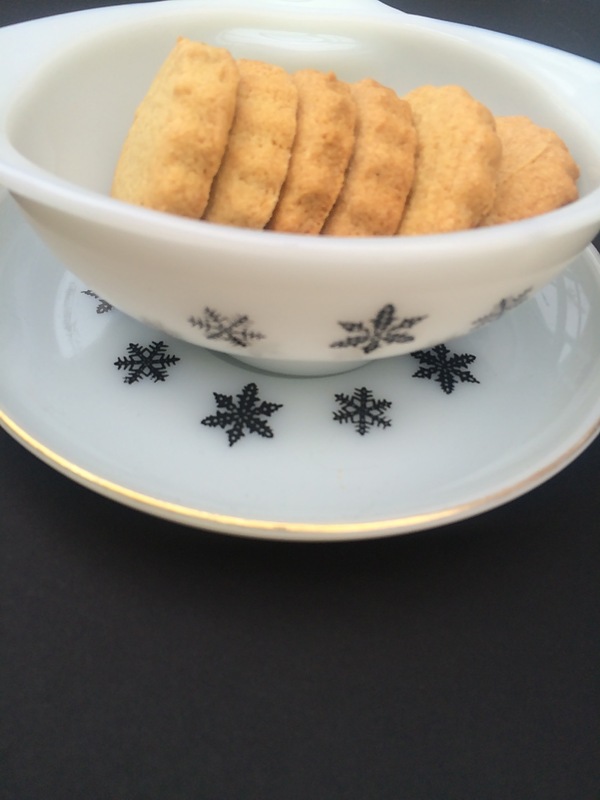 Mrs Beeton’s Ginger Biscuit Recipe – Fan-tab-ulous!!!! Ginger is something I have tried to understand over the last few years. My husband has rheumatoid arthritis and takes medication for it that makes him nauseous. I researched ways to help him deal with the nausea and the answer, hands down, was ginger. 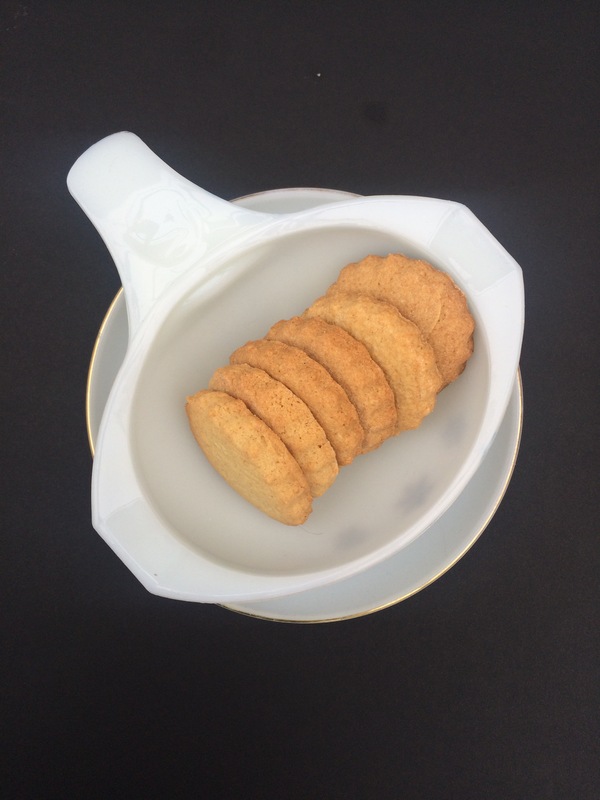 So we’ve tried ginger in hot water and shop bought ginger biscuits. 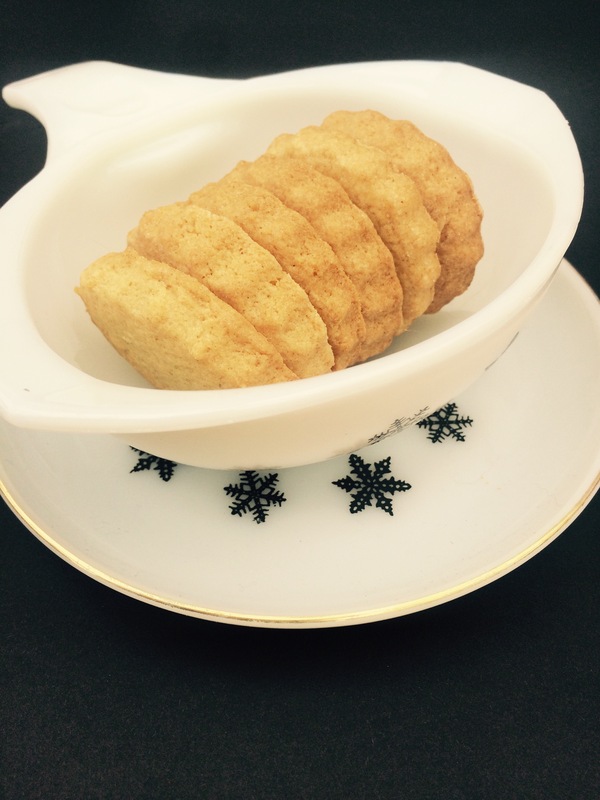 Today I get to make him Mrs Beeton’s ginger biscuits. Let’s see if they help! 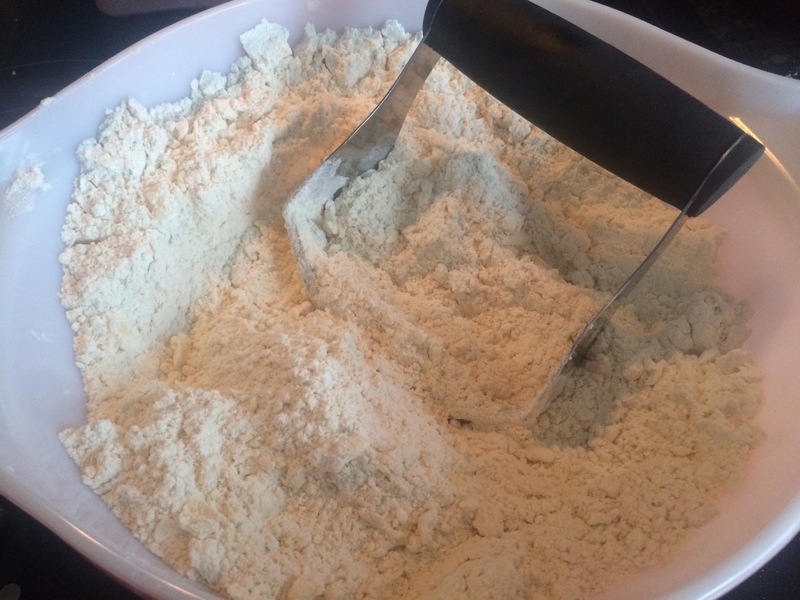 Rub the flour and ginger together with the flour. Once the ingredients are incorporated mix in the sugar. Make a well in the centre of the mixture and add the eggs. Stir the mixture to make a paste, add a little milk if needed. Roll out on a floured surface into a thin sheet. 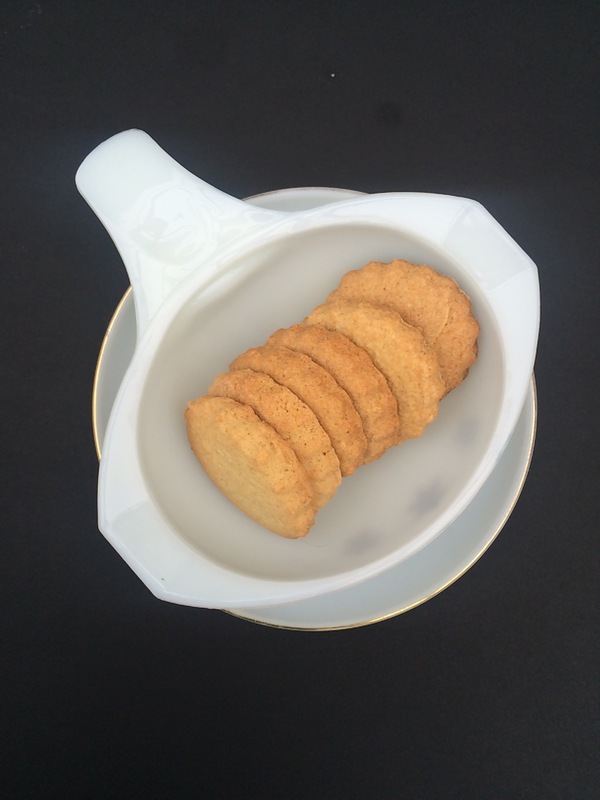 Cut biscuits using a cutter. Put onto a baking tray and cook for 20 minutes at 170. Or until browned. I am not a big fan of ginger biscuits but these were delicious. Very gingery! It’s quite a nice hot taste. 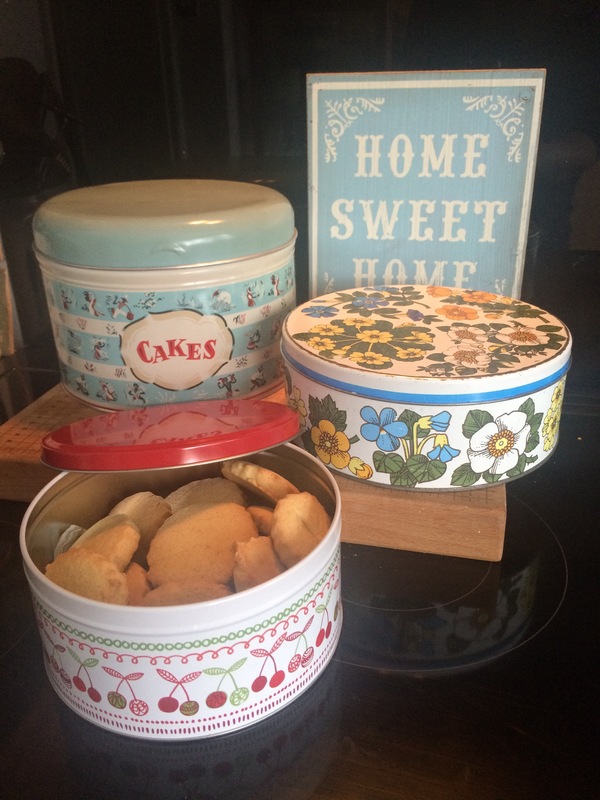 So all the biscuits for the week are baked. And Mrs Beeton is redeemed after her madeira disaster. The biscuits are good! (Although I will say that the recipe specifies sugar in the ingredients but then doesn’t deal with what to do with the sugar in the method. So I improvised! ).